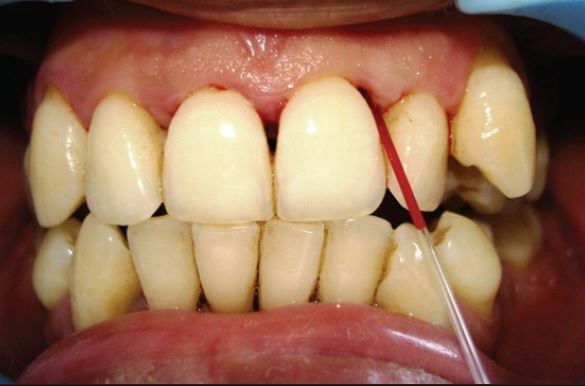 Periodontal problems in old age is the most common reason for exfoliation of teeth. 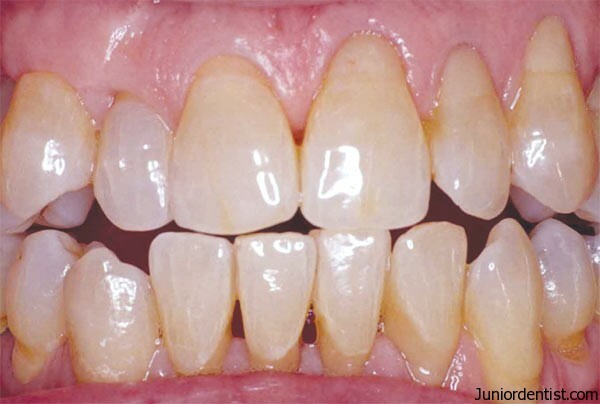 And Periodontal ligament and the supporting structures of the teeth are effected by increasing age in many ways. Here is a list of clinical and Histologic changes with increase in age.